Early bird membership is now underway. Join before May 12th and save! $350 now through May 12th. Open Memorial Day weekend thru Labor Day. Available to members and guests for private pool parties. 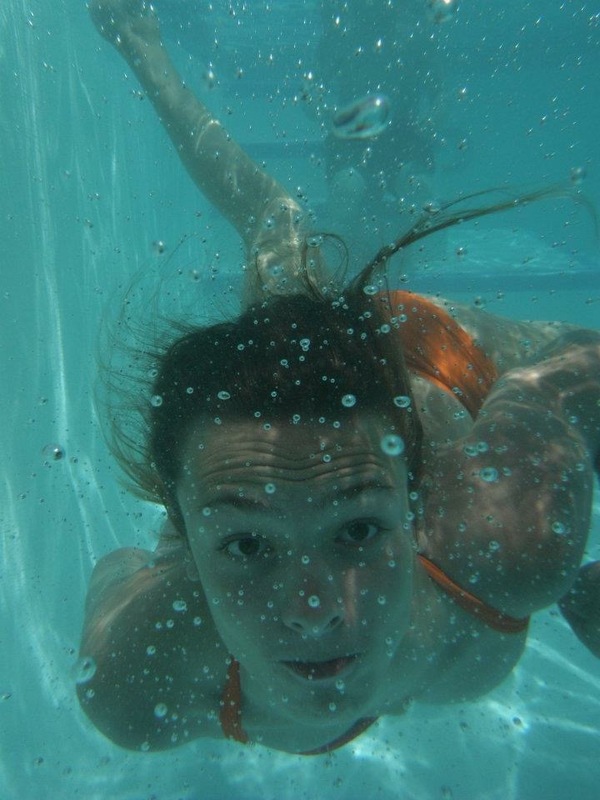 The Forest Park Pool is the place to be for summer. 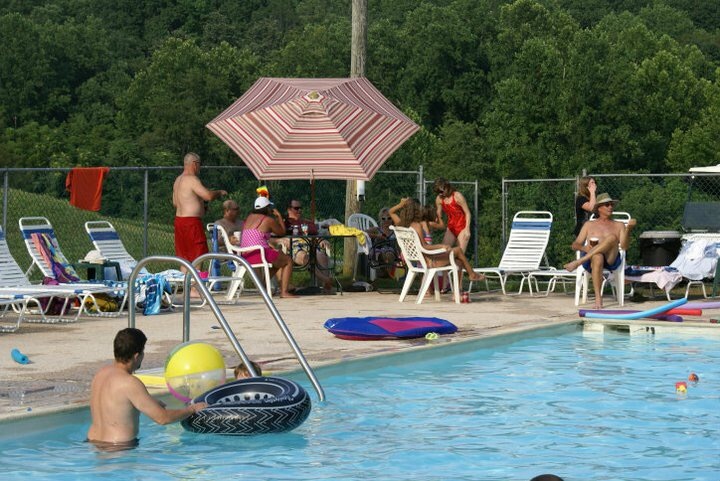 If you don’t golf and just want a place to call home for the summer where you can cool off, visit with friends, and take the kids for a fun day at the pool, then we have a pool membership just for you. You can always upgrade to a social membership after the summer season is over and you want to continue to enjoy the other amenities we have to offer. We’ve got a membership plan to accommodate most anyone. Call us at 276-632-1711 or email us at info@forestparkcc.org with any questions and for more details.